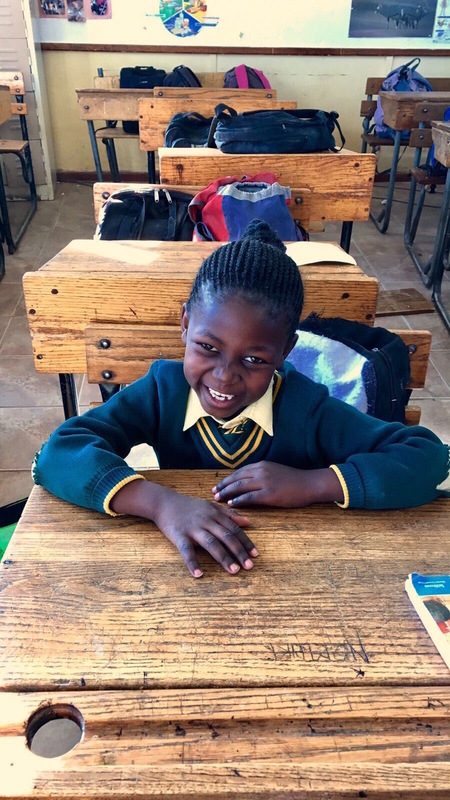 The second Vusumzi Primary School classroom is dedicated to Thomas Ralph Alsgaard, a beloved son, brother, husband, father, grandfather, and friend to countless others. Raised in Saginaw, Michigan, Tom attended Delta College and earned a degree in nursing. He was brilliant at his job, because he not only liked to help people get better, but he also enjoyed helping people be better. Tom was an advocate of learning. His approach to education, however, was unique and eclectic. He supported formal education and “life” learning. His wife recalled, “Tom always encouraged me to pursue my Master's Degree. After completing one graduate level course, he wanted me to 'go all the way with that.' It took seven years off and on, but Tom knew that degree would lead to further enrichment and better opportunities down the road." She went on to say, “In every nursing job Tom had, he was selected as a preceptor and took charge of orienting new personnel. He embraced that role, instructing all in the practical and everyday application techniques they needed to know. As an educator, Tom went far beyond the information one finds in books." Tom was a remarkable man. He touched so many people with his charm, intelligence, and unstoppable sense of humor. His talents were varied, whether they had to do with nursing, jazz, gardening, or how to make a wise decision. He had an insatiable search for learning and a knack for finding people from whom to pull knowledge. He was both teacher and student. He was in love with life and all that it had to offer him. I am blessed to be Tom’s sister, and I am thrilled to dedicate the Thomas R. Alsgaard classroom to the children of Vusumzi School.